Below is the information on the Bombardier CRJ900 Dimensions. 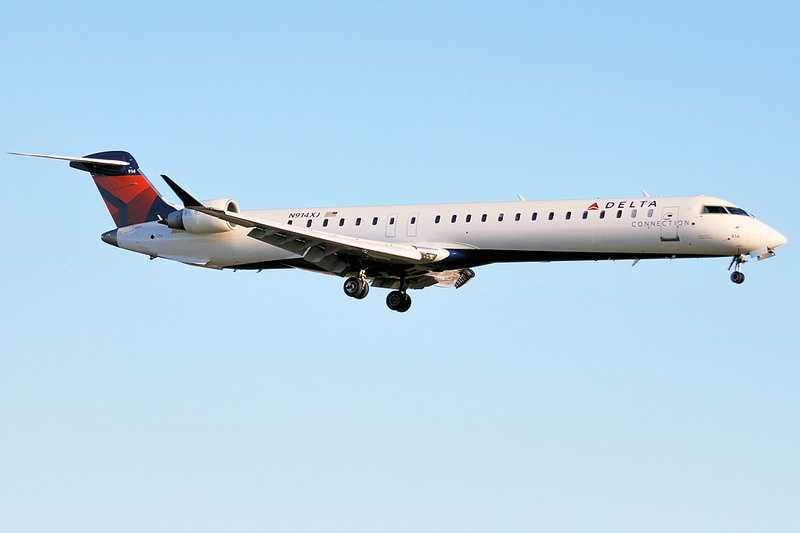 Data is from Bombardier CRJ900 Fact Sheets and FAA Type Certificate Data. Above Bombardier CRJ900 Dimensions page photo at Montréal-Pierre Elliott Trudeau International Airport by Bill Fawcett on Wikimedia Commons. Photo (only) released under a Creative Commons License. Bombardier CRJ900 dimensions are also called Bombardier CRJ9 dimensions, Bombardier CR9 dimensions, Bombardier CL-600-2D24 dimensions, Canadair CL-600-2D24 dimensions or the Canadair Regional Jet 900 dimensions.